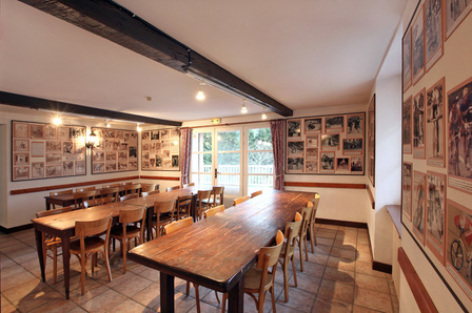 Formerly a mountain farm, then a hotel-restaurant, and finally a country gîte, l'Ardoisière has a long history and has kept its authentic character as shown by the genuine wooden floors. 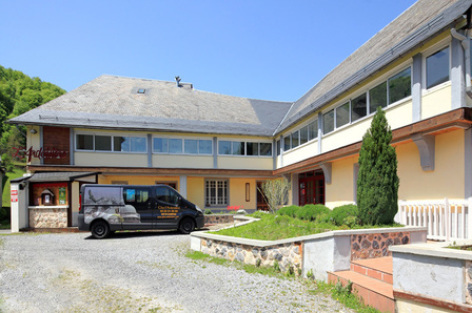 With an accommodation capacity of 32, in 9 rooms of 2 and 4 beds, the gite welcomes any guest in a warm atmosphere, and gathers its residents around a convivial cooking. At the heart of the Campan valley, between Bagnères-de-Bigorre, Payolle and La Mongie, all year round, you will take advantage of many activities located less than 15 mn away from the gite. Cyclists will enjoy specialized facilities (garage, cleaning, equipment and advice) and you will discover the history of cycling in the little museum. 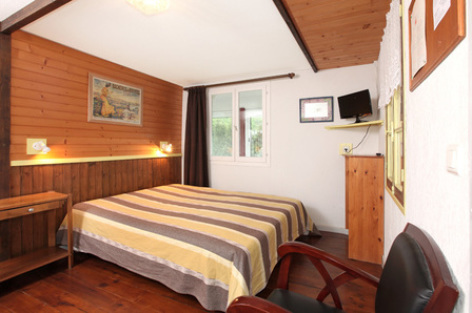 Numerous hikes starting from the gite, and free bus shuttles to La Mongie during the holidays. 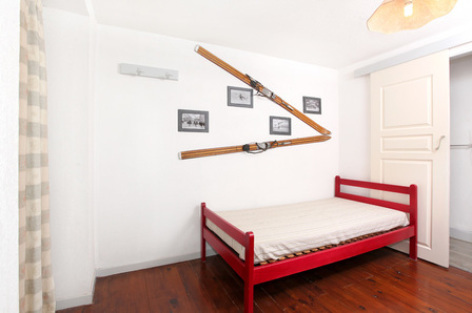 Whether alone or in a group, cyclists, hikers or skiers are welcome in the gite l'Ardoisière. You will benefit from its special location at the heart of the valley and will you discover all its charms.